Here’s a short film made by Gavin Repton of Wolfgang Buttress and Geoff Diego Litherland (this year’s curator) talking about the idea of Wolfgang’s new piece, BEAM and how it relates to Wolfgang’s wider practice and recent work The Hive. 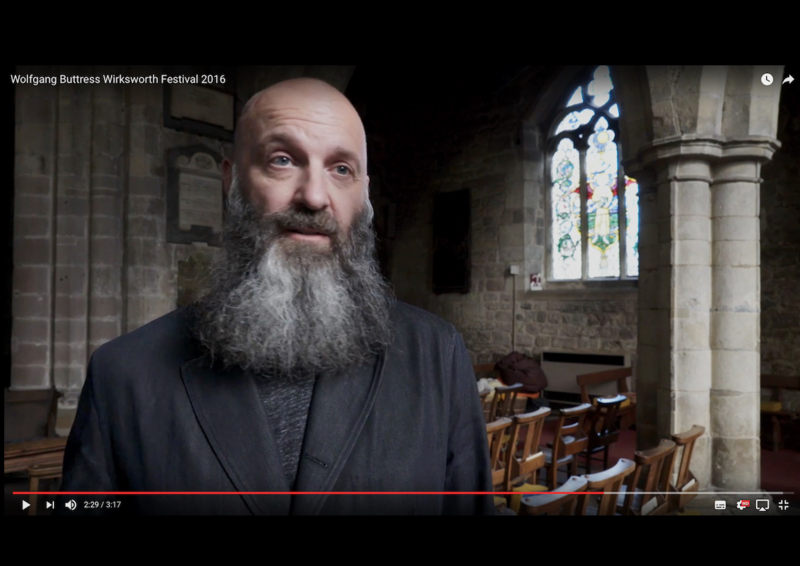 We’re so excited to be having a new commissioned installation in St Mary’s Church by none other than Wolfgang Buttress for this year’s Wirksworth Festival. Here’s a short film made by Gavin Repton of Wolfgang and Geoff Diego Litherland (this year’s contemporary art program curator) talking about the idea of the piece and how it relates to Wolfgang’s wider practice and recent work The Hive. See here for more about this year’s Curated Exhibition.